Following graduate studies in hospitality management (at the Lausanne Hotel School) and various posts abroad, Jérôme Joseph embarked on his great wine adventure in 1995 following his return to his native region, the Languedoc Roussillon. A lover of the culinary arts but a stranger to the world of wine, he joined the reserved, rural and traditional wine community as a self-taught man, without any preconceived ideas. Although still somewhat of a mystery to him, wine has always had the focus of Jérôme’s attention and it is wine which has driven the growth of his business, mainly focused on overseas markets. As a wine selector and a wine aficionado, he had always harbored the desire to become more closely involved in winemaking itself. This ambition would be fulfilled in 2007 when he met Laurent Calmel with whom he has since made all the company’s wines. For Jérôme, it is a constant joy to work on producing the very best expressions in wines from the most complex of regions. 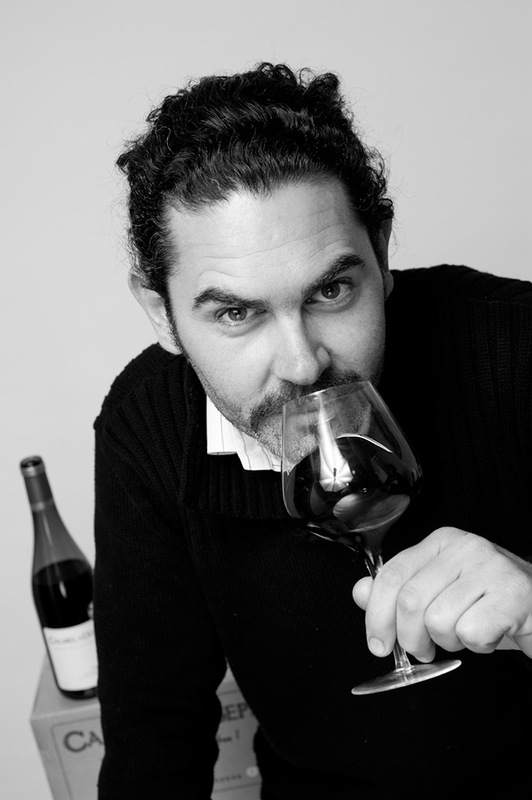 After studying viticulture and oenology, Laurent Calmel cut his teeth in the Languedoc, Provence and the Rhone Valley. A desire to explore all aspects of winemaking took him to the United States, then Moldova, Chile and Australia. Enriched by these experiences, he returned to the Languedoc and Spain in 2003 to make wine, resulting in many wine domaines being recognised by various prestigious wine guides. 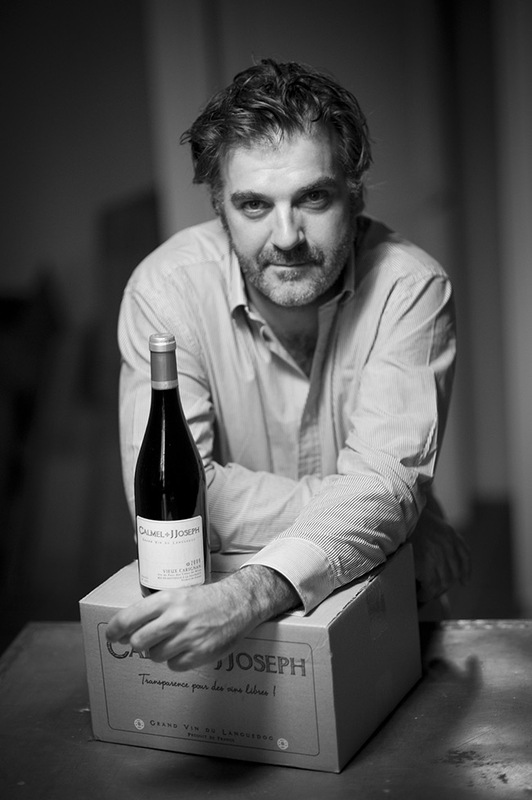 In 2007, Laurent joined the 15 year- old JJoseph trading company specializing in Languedoc Roussillon wines from private wineries. Jérôme Joseph and Laurent Calmel then set themselves the new challenge of producing a range of wines as naturally as possible and based on a rigorous selection of vineyards in the Languedoc Roussillon terroirs. 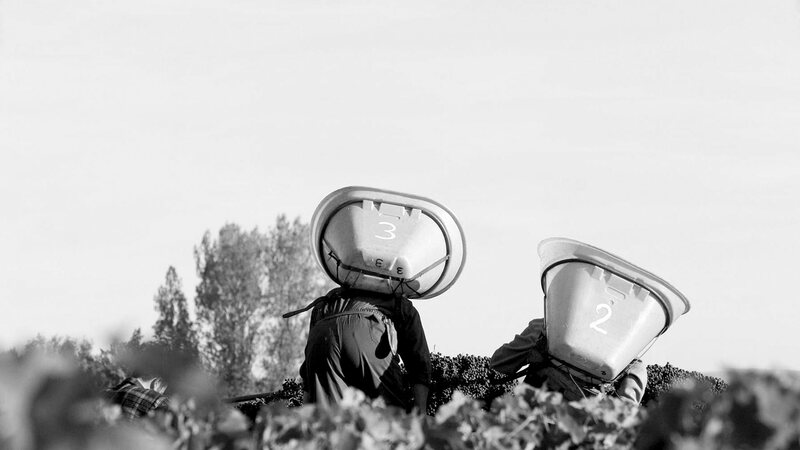 At Calmel & Joseph, we are committed to the concept of freshness, finesse and elegance in our wines. Being located in a Mediterranean and therefore hot region, we look for terroirs which are as cool as possible, often found at the edge of wine growing areas in the mountain foothills. Once we have decided on the terroir, we look for vineyard plots which are worked as naturally as possible, because we believe that it is from these vineyards that wines with the greatest complexity, but above all the strongest personality, are produced. Once our criteria are met, we meet the wine grower and offer him/her a partnership on the selected plots. The harvest date is very important in our vinification process as it determines the wine’s future balance. We try to preserve acidity as this is the backbone of our future wine, but still respect the organoleptic maturity of the grape. 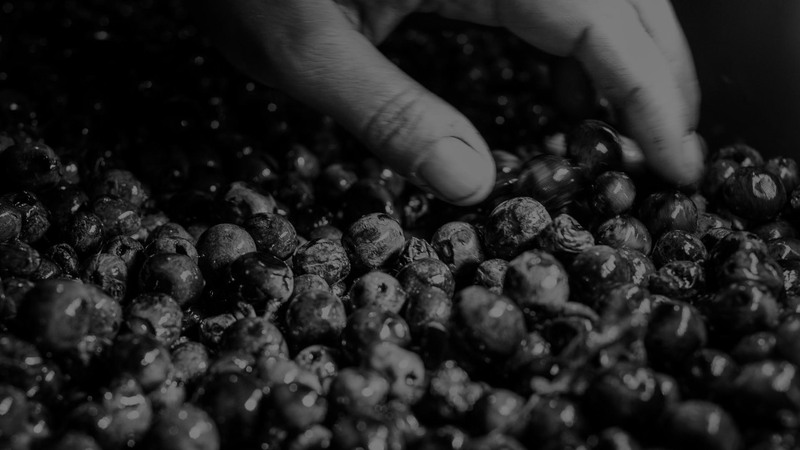 Once the set harvest date arrives, the grapes are hand-picked, de-stemmed and sorted. Some of our wines are naturally fermented with indigenous yeasts, others use cultured yeasts. Depending on the vintage, we of course try to use the pigeage (punching down of the cap) technique to ensure we do not end up with wines which are too “extracted” or too rustic. Temperatures are controlled to preserve maximum fruit and freshness while respecting the grape variety’s typical characteristics. Malolactic fermentation takes place in vats after alcoholic fermentation. The wine is then transferred into tanks for traditional ageing and our top end wines go into barrels. Blending is probably the most difficult part of our winemaking process. 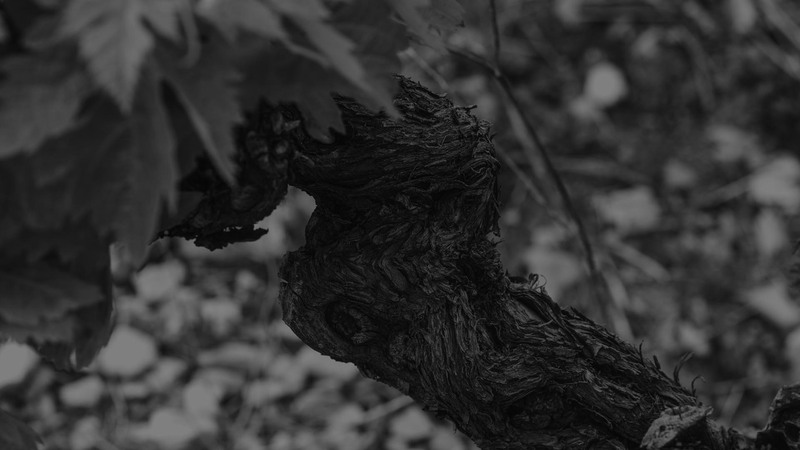 We need to respect the personality of our terroir, the wines’ current balance as well as the future life of our wine. 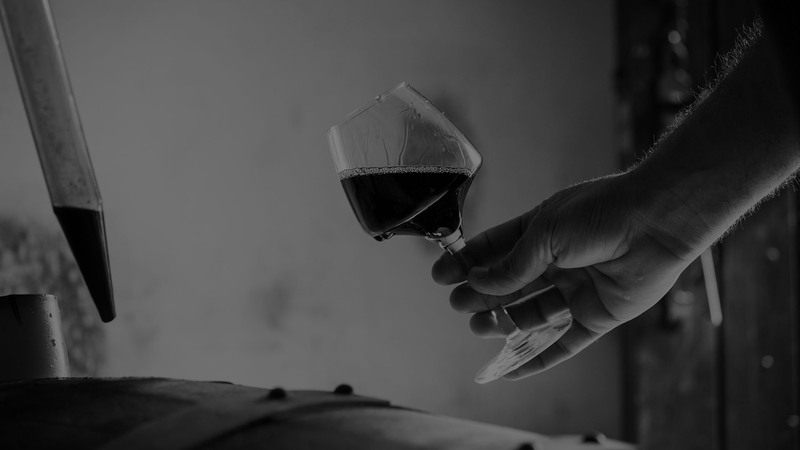 To do this, both experience and objectivity are required in order to intellectualize or imagine the wine before it is blended, because the base wines for our blends change every year. We take our samples and work through the tasting, grape variety by grape variety, vat by vat, barrel by barrel. Once the blending is completed “in theory”, we carry it out in practice. We taste the wine again after a few weeks to refine it further, if necessary, before bottling. This is when we decide whether or not to fine the wine, to filter or not, and whether any last minor adjustments are necessary before bottling. Traditional ageing is carried out in concrete tanks for 16-18 months. We rack the wine to remove the coarse lees but ensure we retain the fine lees. Sometimes we rack the wine after 6 to 12 months if we feel that the wine is too closed. Barrel-ageing is carried out in various size barrels. We use barrels from 225 to 450l as well as 2000l casks. 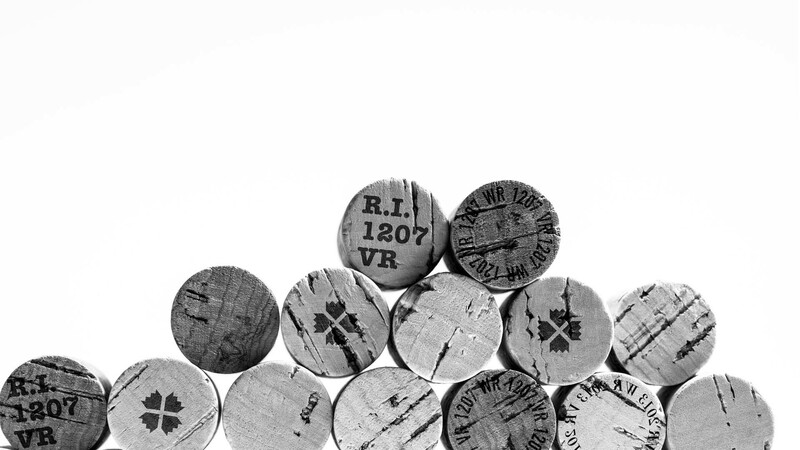 We use little new wood, preferring to use barrels that have contained a white wine for 3-6 months. 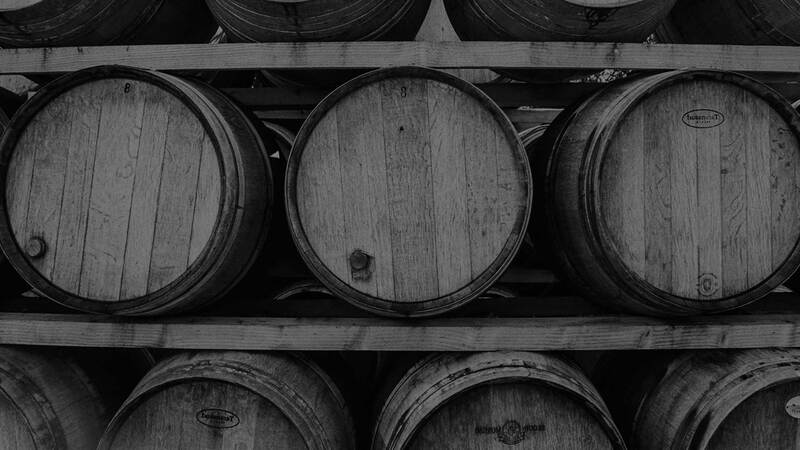 The barrels are topped up regularly and tasted to monitor the wine’s development.